Cornella Real nano-brewery is the latest state of The Shiraz Republic. Since 2016, Spencer and Matt have been brewing small batch, quality ales with a focus on English styles. 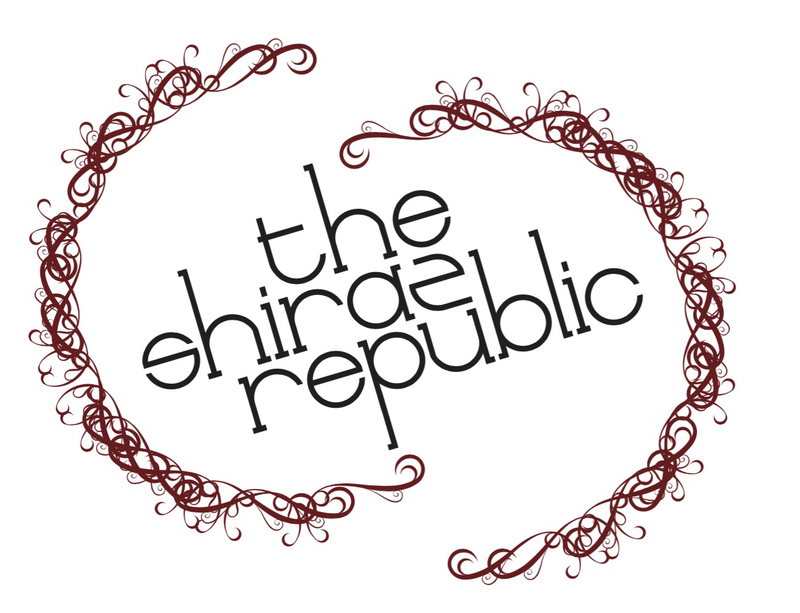 Sharing The Shiraz Republic’s philosophy of winemaking, our beer is hand crafted with quality ingredients, using natural and traditional processes. Order our beers below, or click on through to our website to learn more.